Following the strong end to 2018 in December, January showed that 2019 will be another great year for cellular agriculture. Cellular agriculture (‘cell ag’) is the field of growing animal products (like meat and milk) from cell cultures instead of animals. Compared to conventional livestock agriculture, cell ag provides a more sustainable and environmentally-friendly alternative to meet the growing global demand for animal products. Without requiring animals. 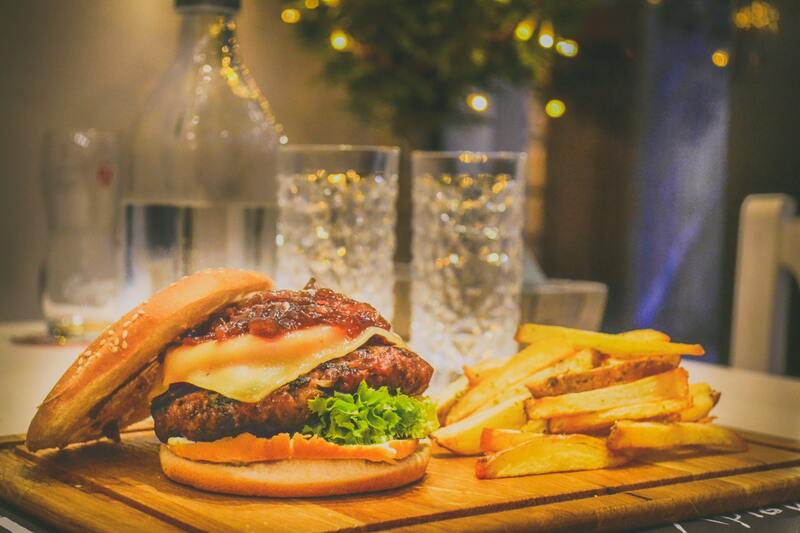 From new investments in the field to the launch of the latest sustainable burger, this article takes a look at what happened during the month of January. 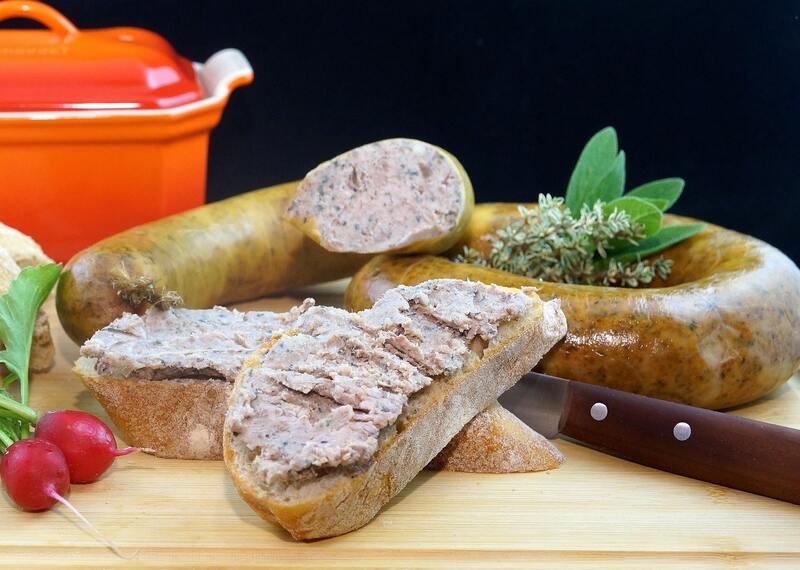 Cubiq Foods is a new startup that uses cell ag to grow cell-based animal fats. Based in Barcelona, Spain, Cubiq Foods raised a massive $13.6 million (€12 million) to complete their round of funding. The round of funding was led by Moira Capital Partners SGEIC, a Spanish private equity boutique firm. Founded by Dr. Raquel Revilla and Andrés Montefeltro, Cubiq Foods aims to produce a sustainable and healthy source of animal fats through their proprietary system. 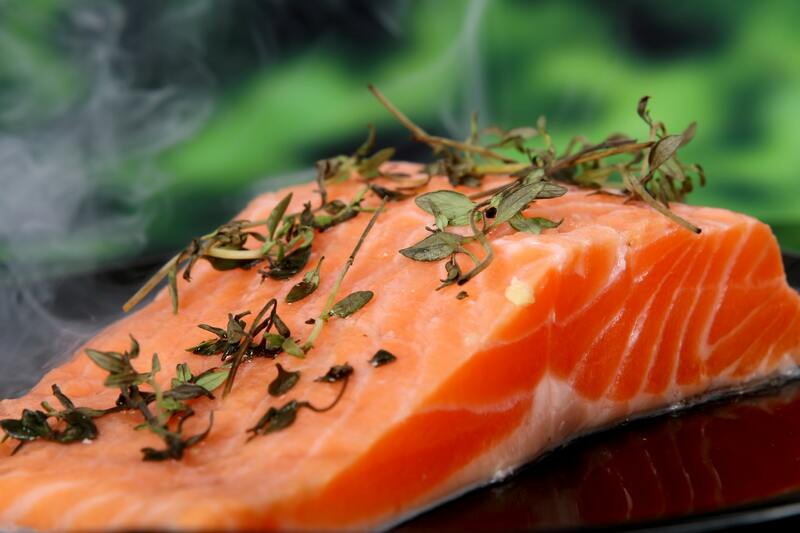 Their cell-based fats can also be enriched with omega-3 (DHA + EPA), an essential fatty acid. Cubiq Foods plans to use their funding to build its pilot plant this year. Cellular aquaculture company BlueNalu recently announced its new advisory board. Their advisory board includes recognizable names, like Pierre-Yves Cousteau, the son of famous ocean conservationist Jacque Cousteau. Other members of the advisory board include backgrounds with Nestlé, Campbell Soup Co., and the Culinary Institute of America. They will to help BlueNalu grow and scale as a company as they work to produce cell-based seafood. In August 2018, BlueNalu announced that they raised $4.5 million in their seed round led by New Crop Capital and featured 25 global investors. The EAT-Lancet Commission released their report this month. The Commission’s goal was to find a healthy and sustainable diet to feed the world’s 10 billion people by 2050. 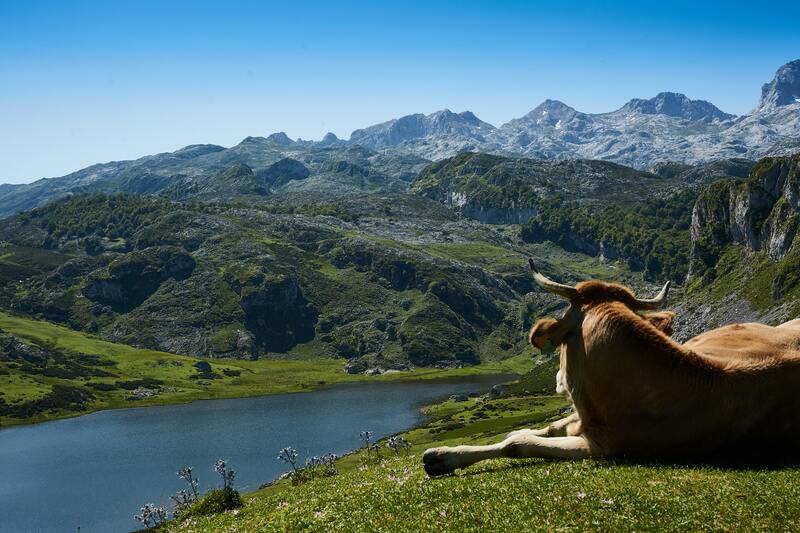 The report highlighted that it is possible to eat a sustainable diet for 2050 while still eating meat and other animal products. The catch? Meat consumption will still need to be cut by more than 50% globally. While the report’s findings were impressive, the report failed to address the rise of emerging food technologies. New food technologies like cellular agriculture, coupled with plant-based alternatives, have a lot to offer in decreasing the demand for conventional animal products and creating a more environmentally-friendly food system. It (almost) seems shortsighted to ignore their contribution for a sustainable food future. The annual CES event is a large electronics trade show in Las Vegas. This year, for the first time, a food product debuted at the show: The Impossible Burger 2.0. 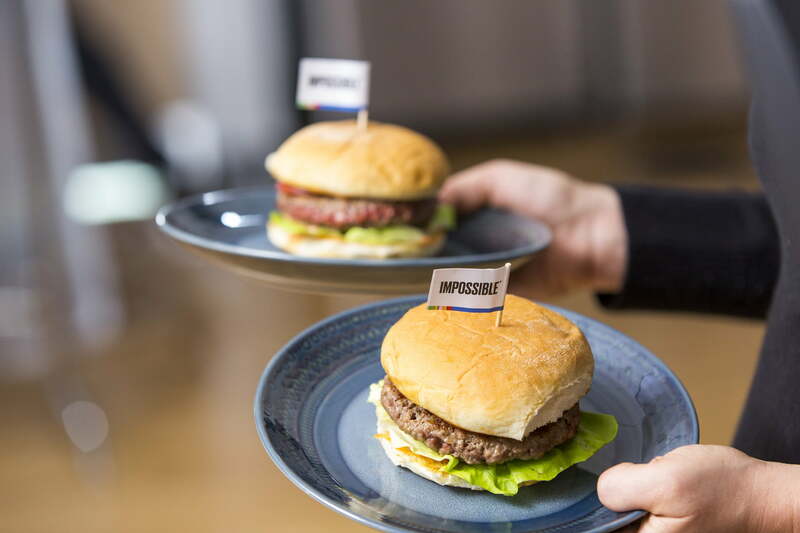 Made by Impossible Foods, the Impossible Burger is a plant-based burger that is meant to be like meat in every way. From the taste and texture to even how it bleeds. And the burger made quite a strong entrance. Engadget reported that the Impossible Burger 2.0 did in fact “taste like, well, a real burger”. Digital Trends also named the plant-based burger as the Top Tech Winner of CES2019. In May, the state of Missouri passes a law that banned plant-based and cell ag products from using the word ‘meat’. According to the bill, meat can only come from the flesh of a slaughtered animal. The law came into effect on August 28, 2018. And so did the lawsuit against the bill. Since then, other US states have followed Missouri’s lead. In Nebraska, a state that produced over 8 billion pounds of red meat in 2018, Senator Carol Blood (a vegetarian herself) introduced legislation to redefine meat as any edible portion of an animal “carcass or part thereof”. Similar bills have been introduced in Wyoming, where livestock agriculture generates $1.3 billion annually, and Mississippi. 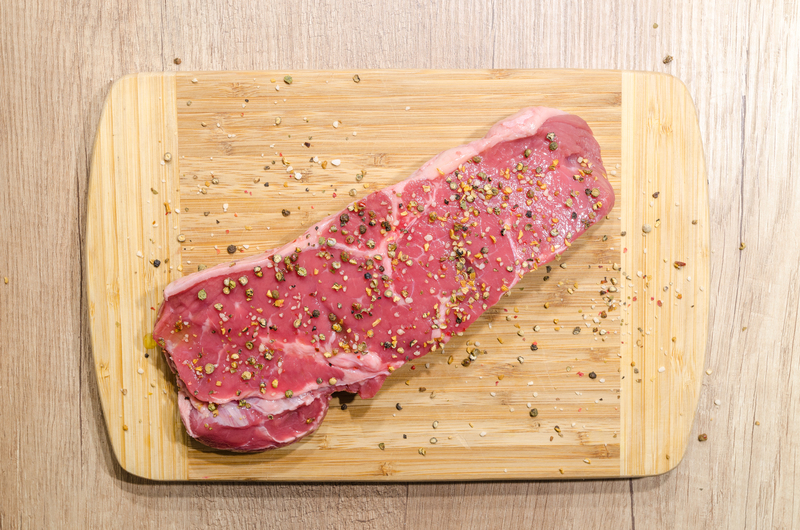 Interestingly, a bill to narrow the definition of meat was struck down in Virginia following arguments that new labelling requirements would only confuse consumers and retailers. The continuing fight for the word meat comes down to how one defines meat. Is it a product that consists of animal muscle cells, and connective and fat tissues? Or does it specifically need to be derived from the slaughter of an animal? What if you could go beyond the animal and get the same meat from cell cultures? Is that still meat? The questions go further with plant-based meat alternatives. Can meat be defined by the taste and texture one expects? If a plant-based product tastes the same, is there a difference? The answers to these questions are still uncertain and the question of naming will continue to be debated. The US Supreme Court declined to hear an appeal to California’s 2004 law banning foie gras, a dish made by force-feeding ducks and geese to enlarge their livers. It is interesting to note that the California law specifically bans any product made by “force feeding a bird for the purpose of enlarging the bird’s liver beyond a normal size”. What would this law mean for cellular agriculture companies working to produce an animal-free foie gras? Would a cell-based version of foie gras be allowed in California? Cell ag companies Just and Integriculture have both shown interest in developing a cell-based foie gras. Bruce Friedrich, the Executive Director of the Good Food Institute, was selected to be a TED Fellow. 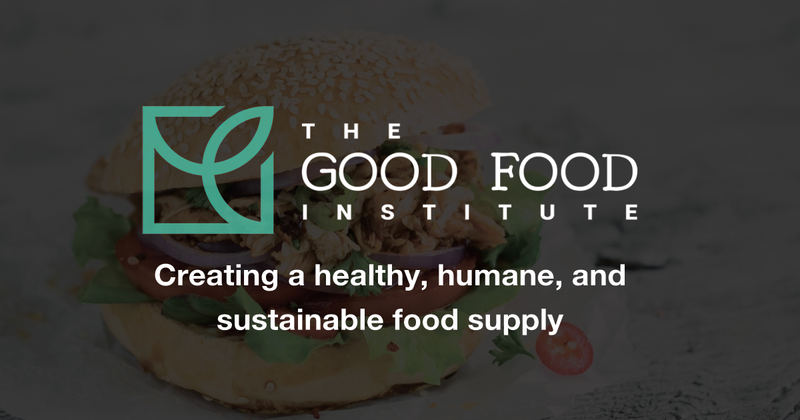 The Good Food Institute is a non-profit that promotes the growth and rise of plant-based meat alternatives as well as cell-based meats. Each year, TED selects 20 visionaries to join their global network based on their innovative approach to solving global challenges, and it’s great to see that Friedrich was selected for his contributions to promoting plant-based alternatives and cellular agriculture as the future of food. Following all the progress in 2018, January 2019 was an important month in deciding how the field was going to move forward this year. With a new investment in Spain and Bruce Friedrich’s selection as a TED Fellow, the field is off to a promising start. The Impossible Burger’s success at CES2019 is also a positive sign about the rising trend of alternatives to conventional meat that will ultimately include cellular agriculture. At the same time, the growing support for legislation against alternatives to animal products shows how government regulation will continue to be a main obstacle ahead for cellular agriculture. Even though the US Department of Agriculture and Food and Drug Administration agreed to jointly regulate the field, there are still many questions that need to be answered, such as labelling and naming. These issues will continue to be major points of contention between conventional meat producers and cell-based meat companies.